Future automation technology more mature, in response to market demand is kind of trend, Fu Wei toward intelligent production development, investment in research and development of the whole plant automation Quick Die Change System is derived from the concept of "industrial 4.0", the new smart technology era, is waiting for us to create. High Quality is our persistence. Good Service is our commitment. Creativity is our passion. Forwell believes in three main principles with which it conducts its business. High Quality products, excellent service and innovation. 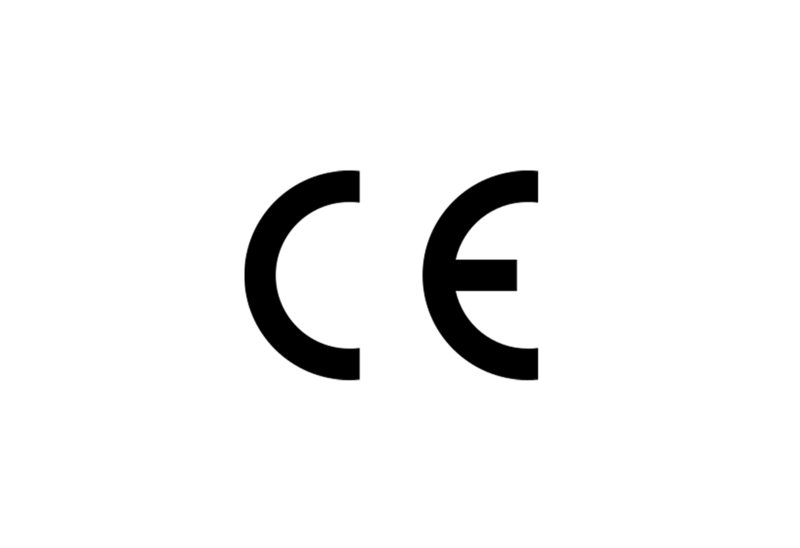 With this in mind Forwell works closely with customers to deliver top quality custom automation solutions, whether it be for a single press or for a whole factory floor Forwell is committed to delivering you the best. Below you can read more about Forwell’s mission, their global presence and the importance they place on guaranteeing high quality products. Use efficiency, service to take care of the customer. With intelligence, innovation to improve customer. 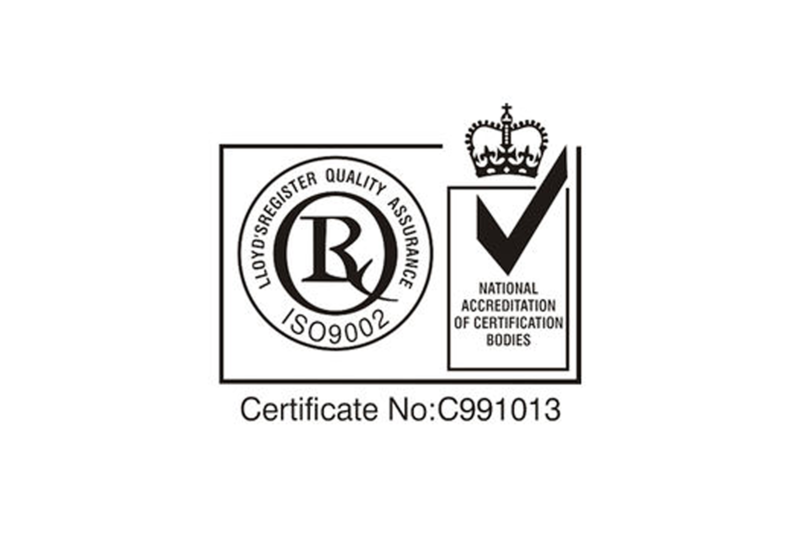 With quality and reliability to customer feedback. Forwell Machinery Co. Ltd., was established in 1987 and specializes in the production of quick die/mold change systems, die/mold cart systems, PCB fine piercing systems and automatic die clamping systems. The wide range of customizable quick change systems and automatic clamping systems can be used for many different types of machines such as: press machines (mechanical and hydraulic types), plastic injection molding machines and die casting machines. Forwell has been a market leader for many years and has been widely acknowledged for the high quality and functionality of their products. 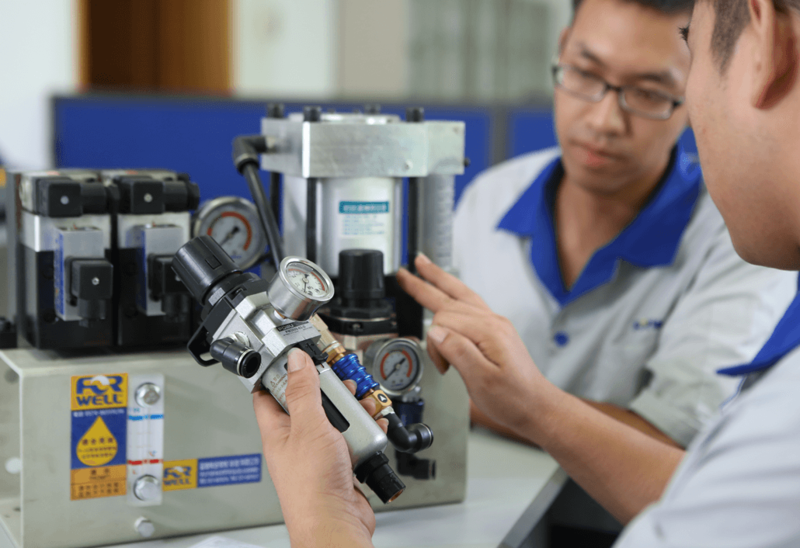 With a strong emphasis on research and development, the core principles of quality, service and innovation are strongly enforced, fostering the development of innovative customized products in line with customer requirements. 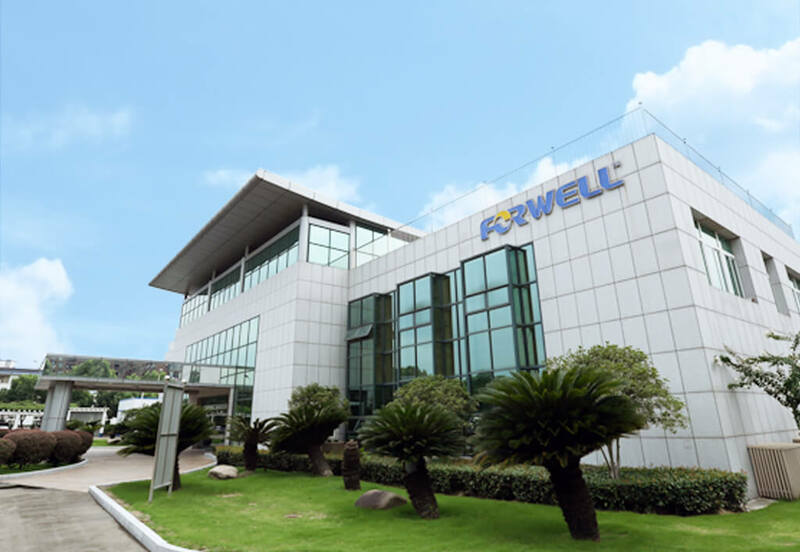 Thanks to a strong performance and an increasing customer base, Forwell has a strong global presence and is the leading manufacturer of quick die/mold change systems both in Taiwan and mainland China. Furthermore a gigantic 12,000 square meter factory is under construction, and is due for completion in 2015 in Jiangsu, China. This plant will focus on strengthening Forwell’s R&D capabilities and driving substantial business growth in the years to come. Forwell has a strong and growing team committed to delivering the highest quality automation solutions to their customers. With strong leadership and rapid innovation Forwell has been able to consistently grow and retain excellent competitiveness within the automation system industry. Below you can see the senior management team who are responsible for the daily running of the company as well as the development of future products. Below you can view the Organizational Structure which Forwell uses to develop and manufacture complete quick change systems and the components for die and mold applications. 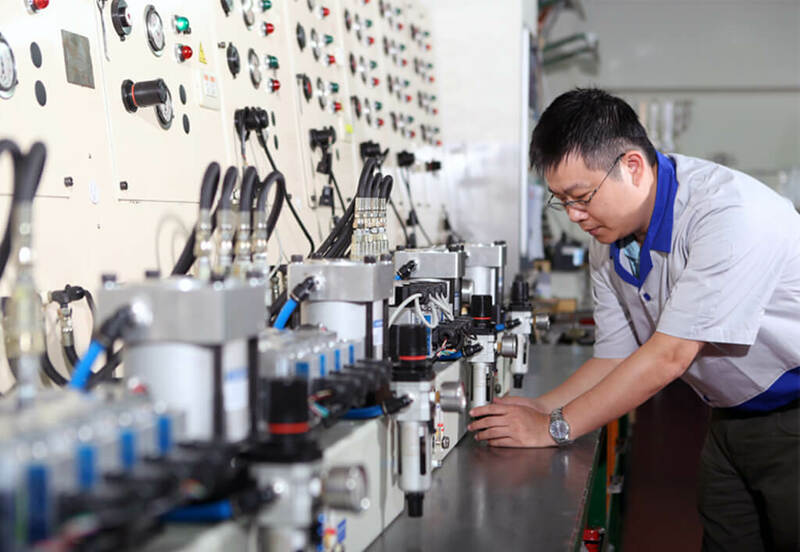 HXiao Wen Long especially loves mechanical design as well as community service, and that is why he has served as Taiwan Machinery Industry Association’s Director and Supervisor for many years. 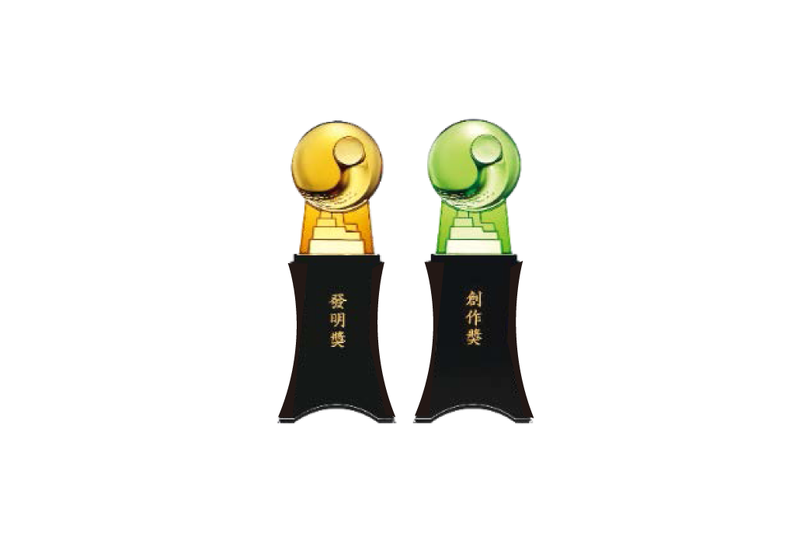 He has also participated with the Lions Club International for more than 15 years, dedicating a lot of time to introducing more enterprises to participate. The end of June this year, director of the outgoing 300-C3. 5 years ago he created the Forwell Lions Club International which is dedicated to community service and annually raises at least NT$1.5 million. These contributions include blood donations, supporting the elderly, concerts, dance performances, and other community services. 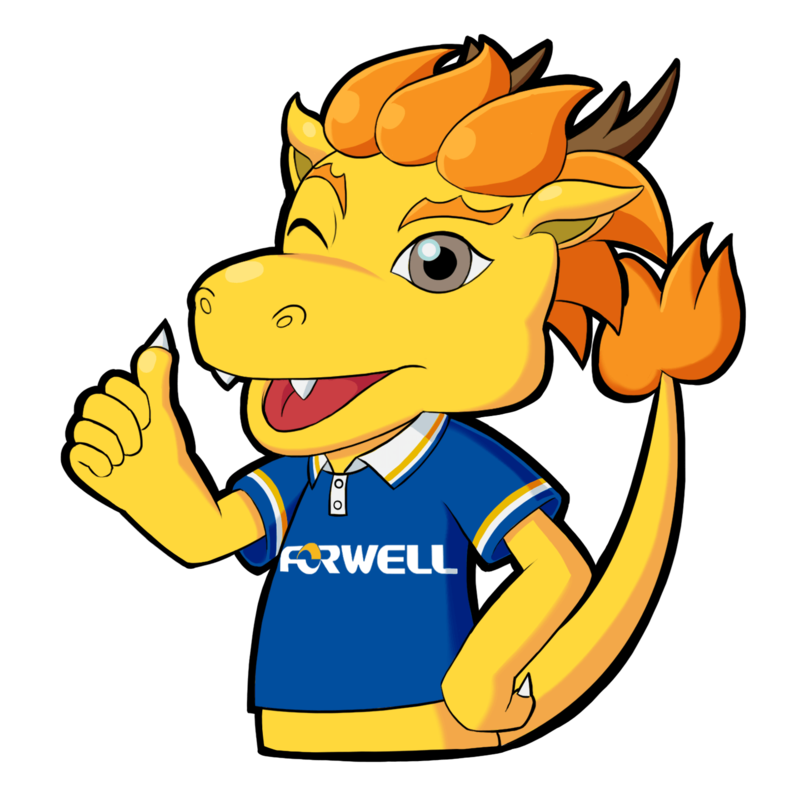 Forwell was established over 30 years ago, so to find out more about this prestigious company and their humble beginning view the timeline below and read about their History.